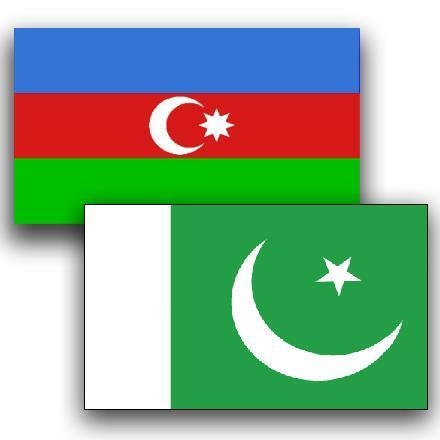 (MENAFN - Trend News Agency) The Embassy of the Republic of Azerbaijan to Pakistan and IQRA University will organize a Seminar on 'From Martyrdom to Independence' in Islamabad on Jan. 17, Trend reports referring to Pakistan's Dispatch News Desk (DND) news agency. The seminar will be held at IQRA University, Islamabad Campus. The event will officially commence with recitation from Holy Quran. Vice President of IQRA University Mohammad Islam will deliver the opening remarks followed by a short video on the topic. Former Special Secretary of the Ministry of Foreign Affairs & Ex-Ambassador of Pakistan to Afghanistan, Kuwait and Nepal Syed Abrar Hussain, Chancellor of Iqra National University Obaid Khan, and Chairman of the Senate's Standing Committee and Convener of Pakistan-Azerbaijan Friendship Group in Senate Senator Talha Mahmood will also address the participants. The seminar will end with the address by Ambassador of the Republic of Azerbaijan Ali Alizada and vote of thanks.